Wondering what to expect from iCloud? 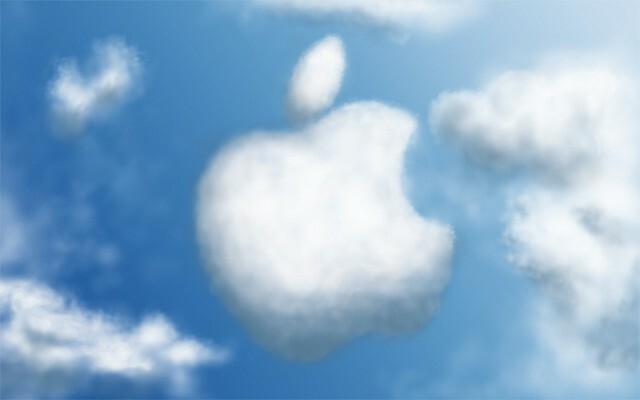 Here's what we think you'll see based upon iCloud's predecessor, Lala. While much has been made over Apple’s uncharacteristic pre-conference spilling of the beans regarding the impending announcement of a new, web-based service called iCloud, no one really knows what this “amazing,” “fantastic” and “magical” new service is going to look, feel or sound like — and won’t — until Steve Jobs unveils it to the audience at San Francisco’s Moscone West auditorium next week. Still, we can put together a reasonable idea of the service iCloud will provide based upon Lala, the streaming music service Apple bought back in 2009. Assuming that Apple is basing iCloud on Lala and filling in the blanks with the latest industry reports and rumors, here’s a complete overview of what we think iCloud will look like when it’s announced on Monday. 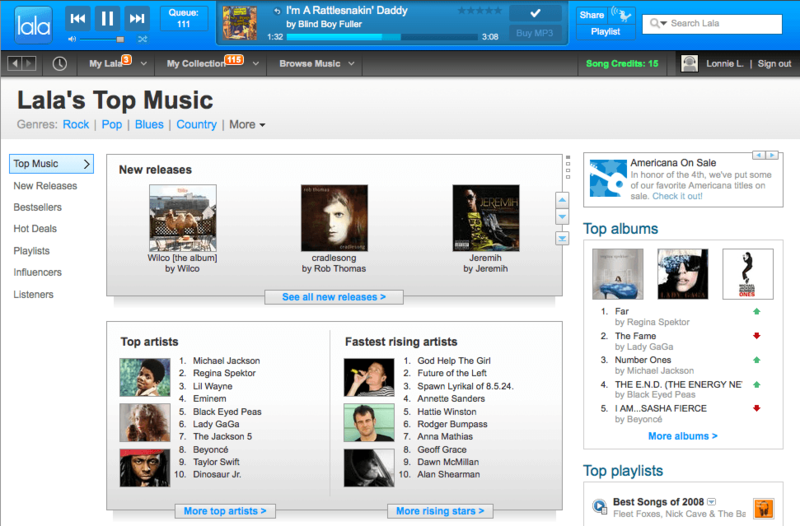 Lala, a service that not only let users put their own music libraries into the cloud but also sold them cloud-based copies of new music for a dime a track and provided social networking mechanisms for discovering new music and connecting music fans with one another. So excellent was Lala and so threatening to iTunes’ virtual monopoly on online music distribution — and possibly even to Apple’s then-unknown plans to launch a cloud-based music service of its own — that Apple bought Lala in 2009. And promptly shut the whole thing down. There’s reason enough to believe the iCloud debut will feature Apple’s polish on Lala’s aborted vision of cloud-based music storage and streaming audio. Yet there’s plenty of smart money riding on the prospect that Apple will deliver something else entirely, something to put the likes of Amazon and Google, Spotify and Rdio permanently in the rear-view mirror as it drives a new rescue mission for the ailing recording industry.